Americans owe over $1.48 trillion in student loan debt, spread out among about 44 million borrowers. Average monthly student loan payment (for borrower aged 20 to 30 years): $351. Owing student loan debt can reduce opportunities available to apply for credit for loans, autos, homes and employment. Some student loan borrowers have to delay large purchases such as an auto or home due to large outstanding student loan balances. Student loan debt can impact your personal budget, decrease money available for necessities, contribute to a savings account and plan for retirement. Student loan debt may prevent you from getting advanced degrees, moving out on your own, lower your credit score, lower your net worth, and be at risk for a tax refund garnishment. The first step to paying off student loan debt is locating your student loans. Here are x easy ways to locate your student loans. Search the National Student Loan Data System (NSLDS) nslds.gov for federal student loans. Contact your college’s financial aid office to get the lender’s contact information. 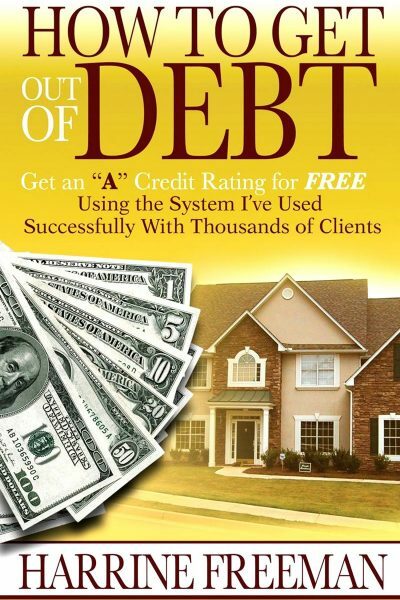 Order a copy or your credit report. Federal and private loans are listed on the major credit reports: Equifax, Experian and TransUnion. Search Google for the lender’s contact information. Go to www.ed.gov and click on Student Loans then click on the Contact Your Loan Servicer link to view a list of federal student loan lenders. If your Federal Perkins Loan has been assigned to the Department of Education, contact the Federal Perkins Loan Servicer at 866-313-3797. 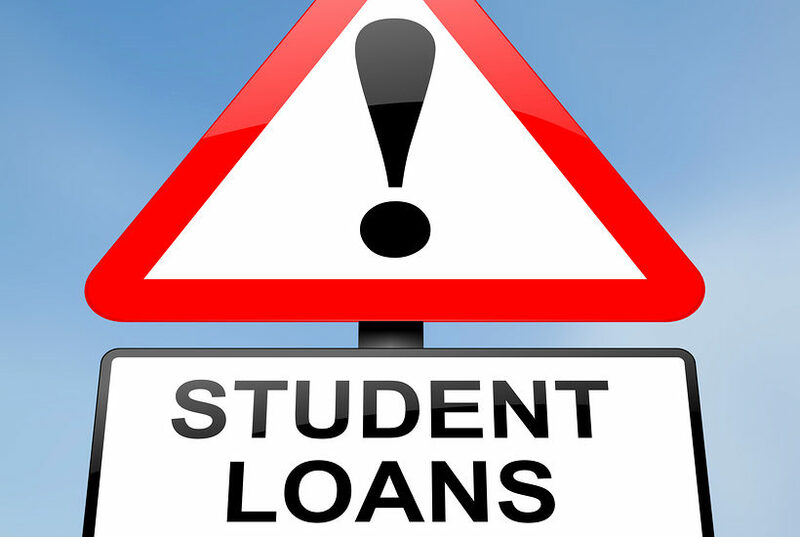 If you have private student loans, contact the lender to learn about repayment options. Call the Department of Education’s Federal Student Aid Information Center at 800-433-3243. For defaulted federal student loans, call the Department of Education’s Default Resolution Group at 800-621-3115. Contact the Department of Education student loan ombudsman office at 877-557-2575.